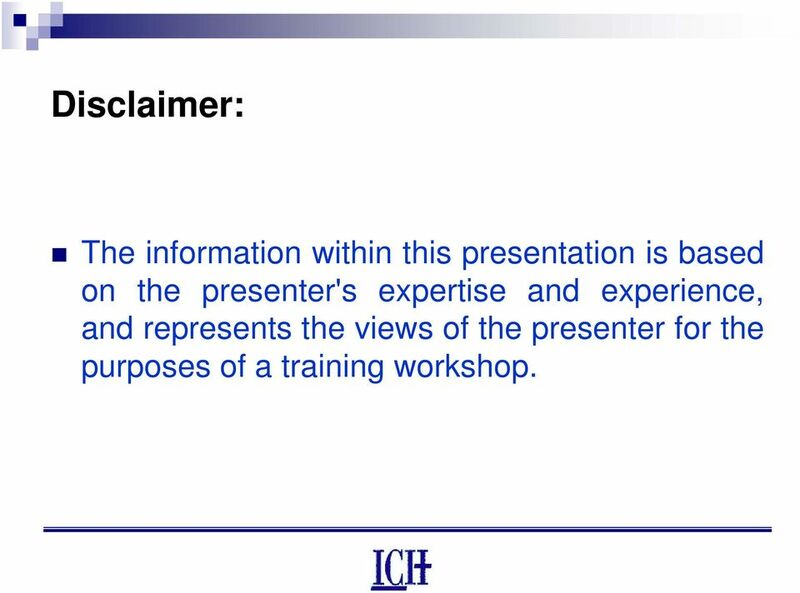 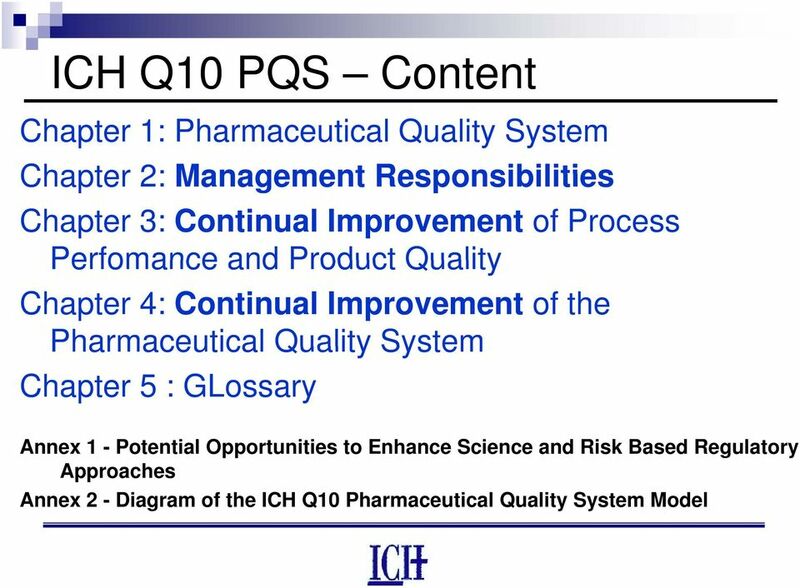 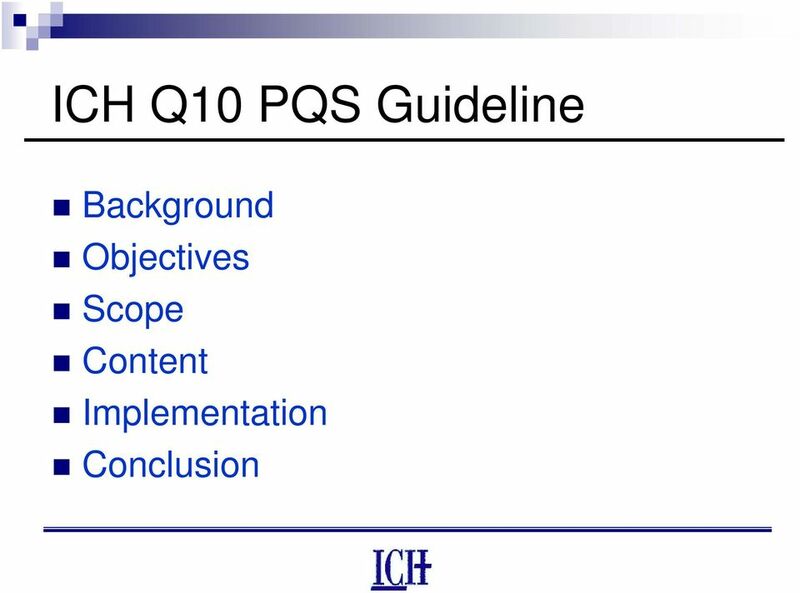 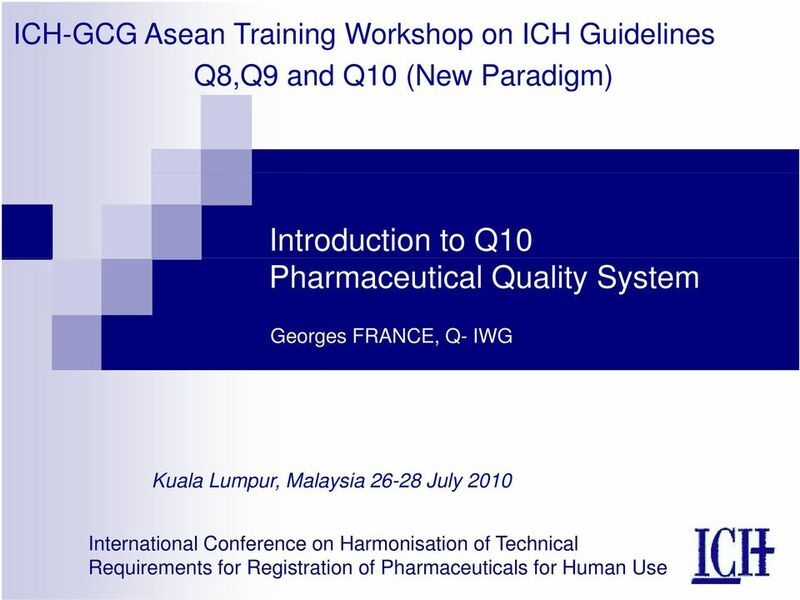 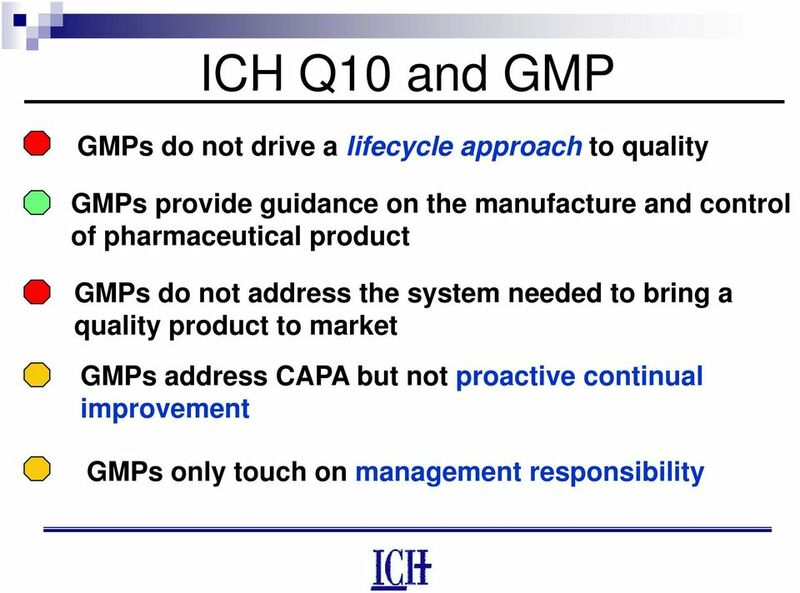 Download "Introduction to Q10 Pharmaceutical Quality System"
2 Disclaimer: The information within this presentation is based The information within this presentation is based on the presenter's expertise and experience, and represents the views of the presenter for the purposes of a training workshop. 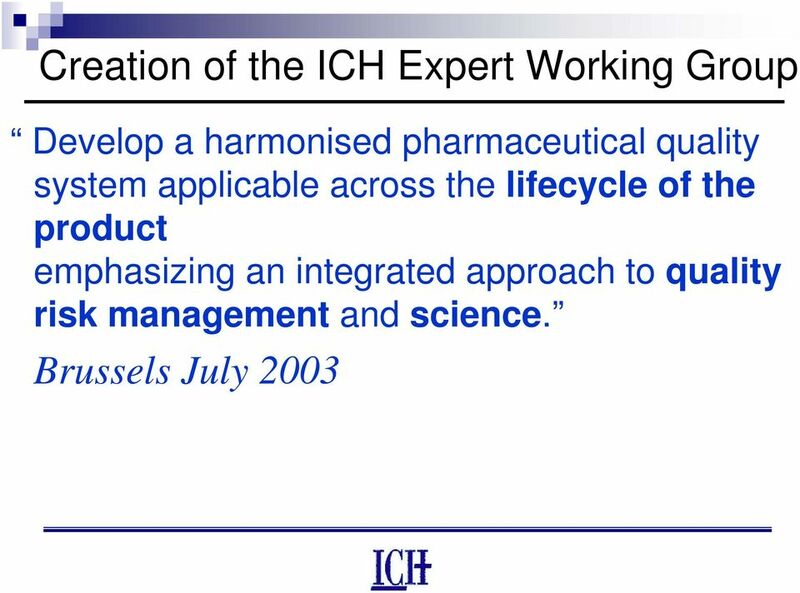 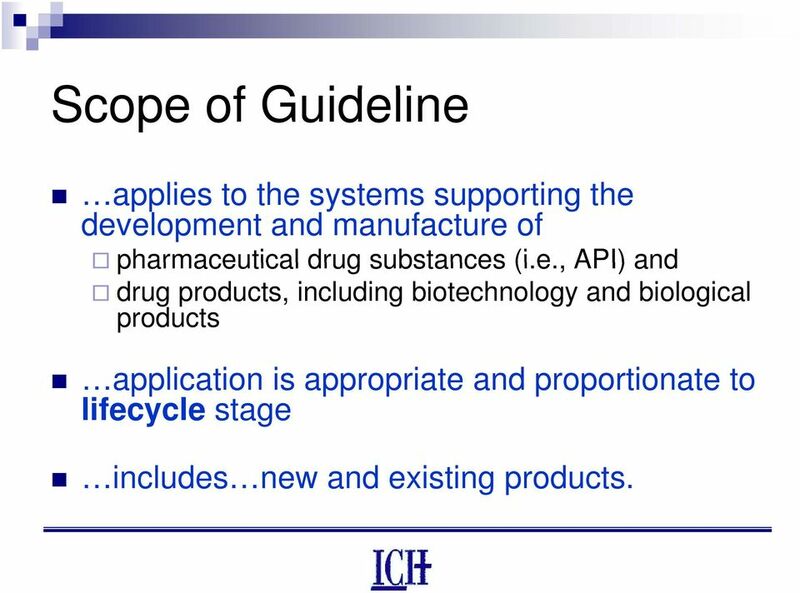 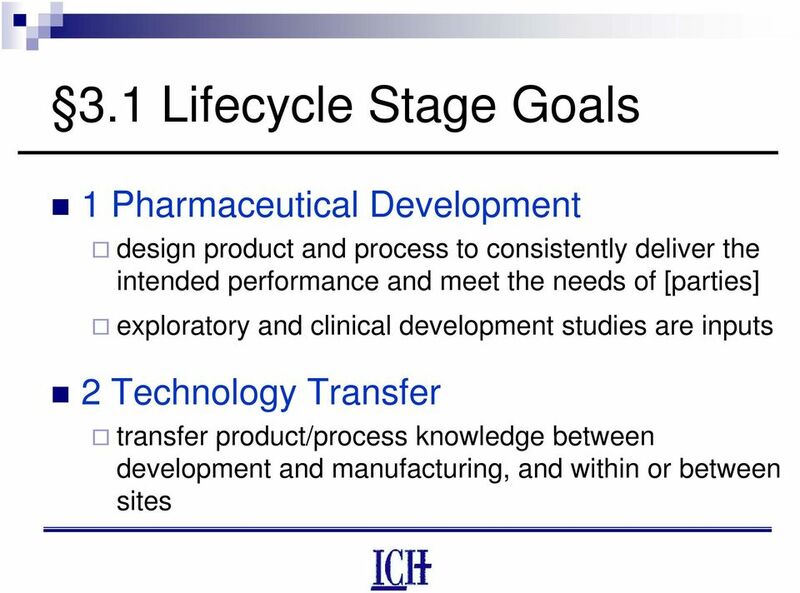 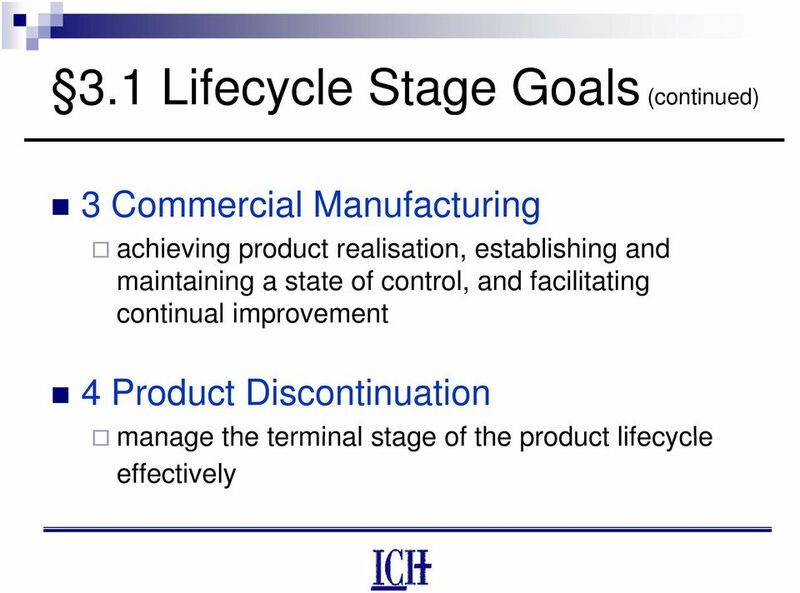 8 Scope of Guideline applies to the systems supporting the development and manufacture of pharmaceutical drug substances (i.e., API) and drug products, including biotechnology and biological products application is appropriate and proportionate to lifecycle stage includes new and existing products. 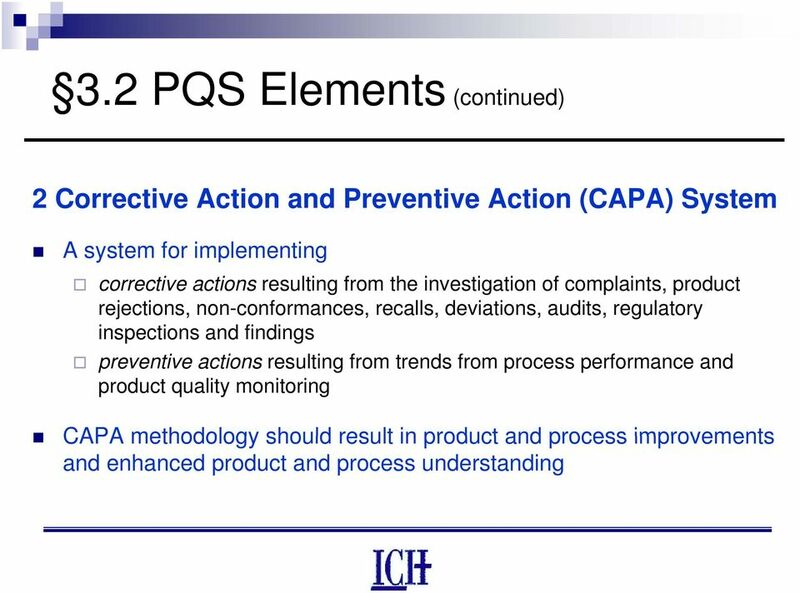 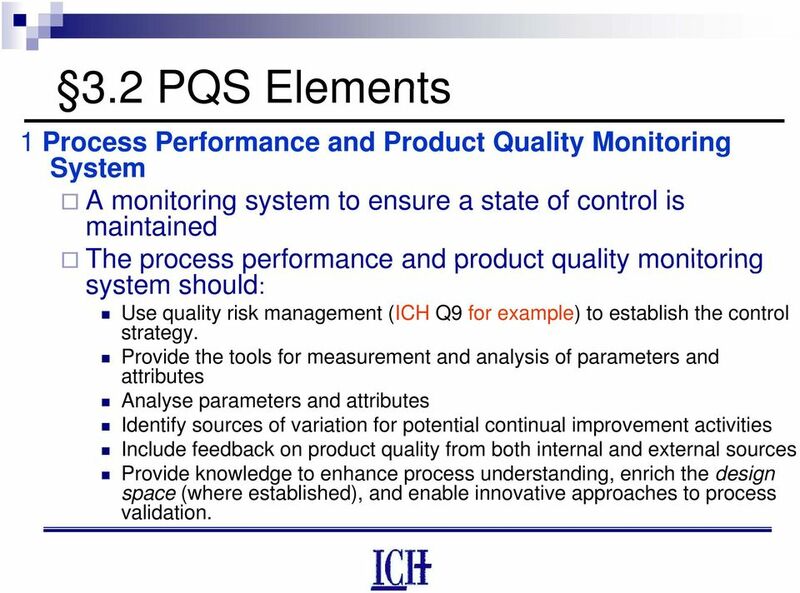 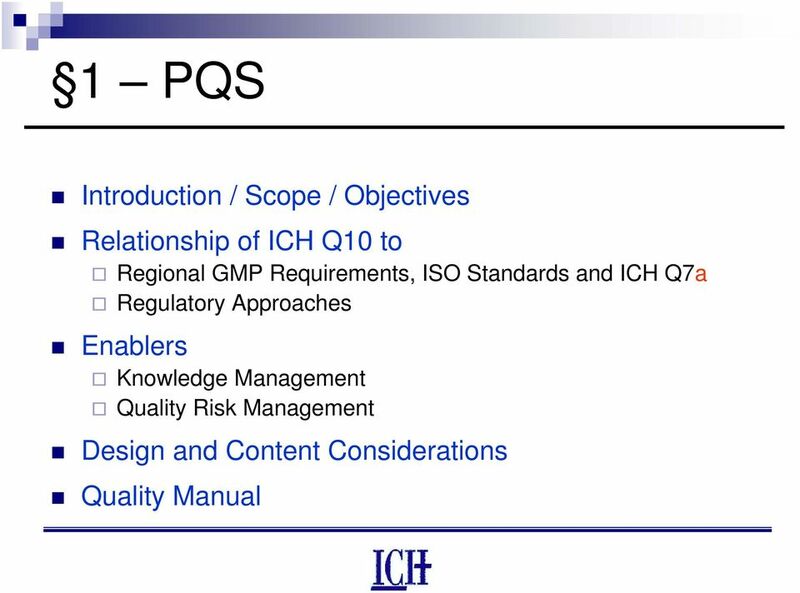 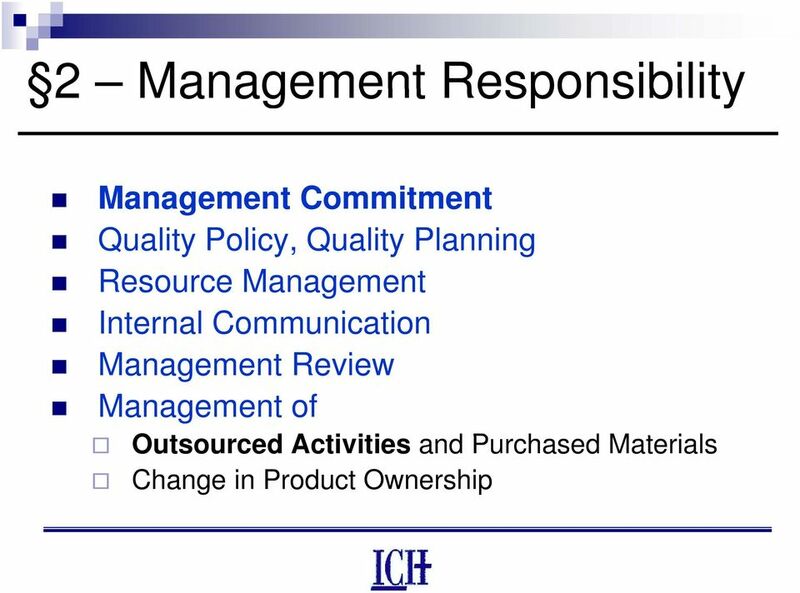 17 3.2PQS Elements 1 Process Performance and Product Quality Monitoring System A monitoring system to ensure a state of control is maintained The process performance and product quality monitoring system should: Use quality risk management (ICH Q9 for example) to establish the control strategy. 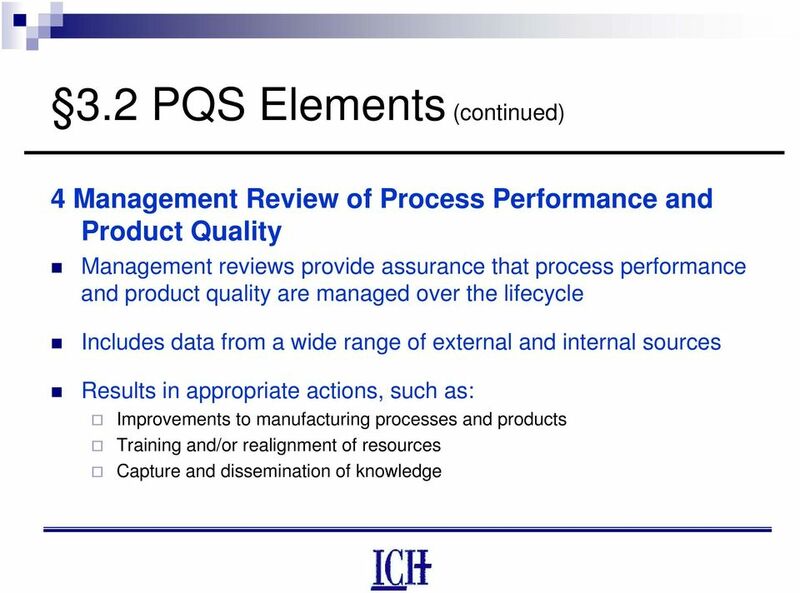 Provide the tools for measurement and analysis of parameters and attributes Analyse parameters and attributes Identify sources of variation for potential continual improvement activities Include feedback on product quality from both internal and external sources Provide knowledge to enhance process understanding, enrich the design space (where established), and enable innovative approaches to process validation. 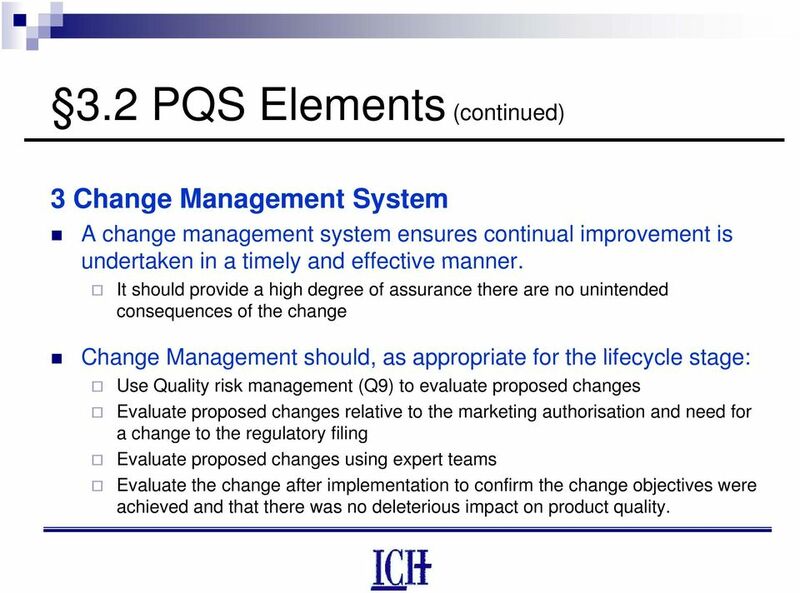 19 3.2PQS Elements (continued) 3 Change Management System A change management system ensures continual improvement is undertaken in a timely and effective manner. 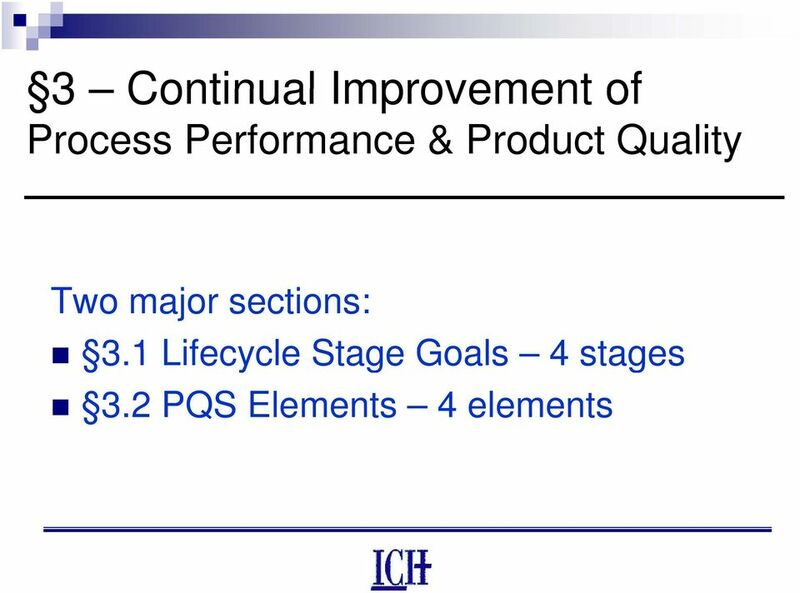 It should provide a high degree of assurance there are no unintended consequences of the change Change Management should, as appropriate for the lifecycle l stage: Use Quality risk management (Q9) to evaluate proposed changes Evaluate proposed changes relative to the marketing authorisation and need for a change to the regulatory filing Evaluate proposed changes using expert teams Evaluate the change after implementation to confirm the change objectives were achieved and that there was no deleterious impact on product quality. 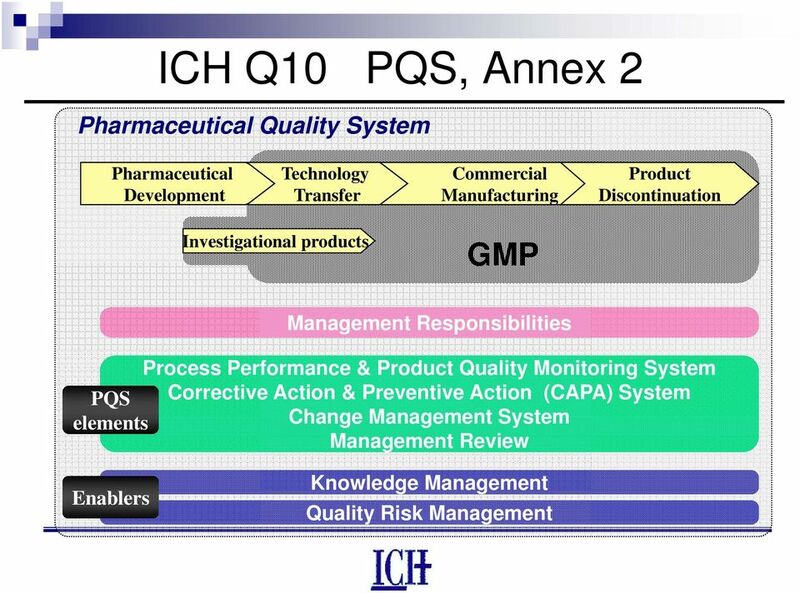 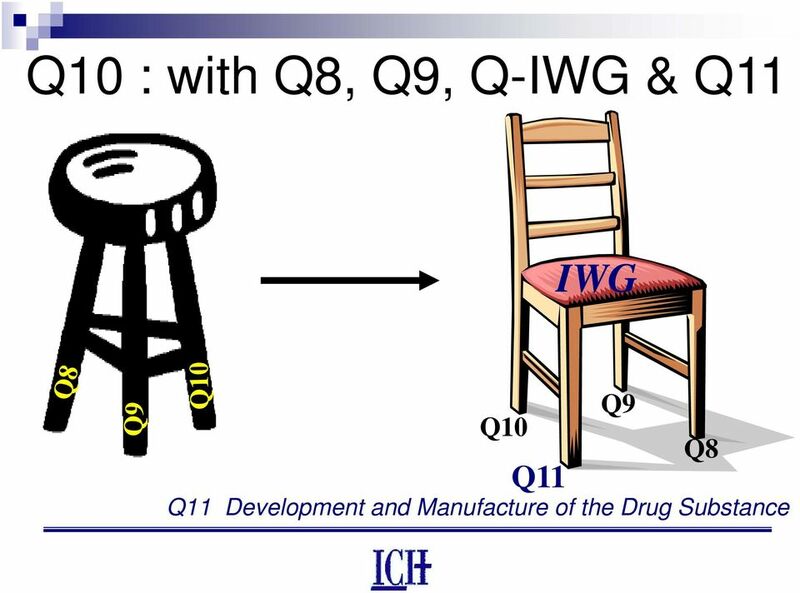 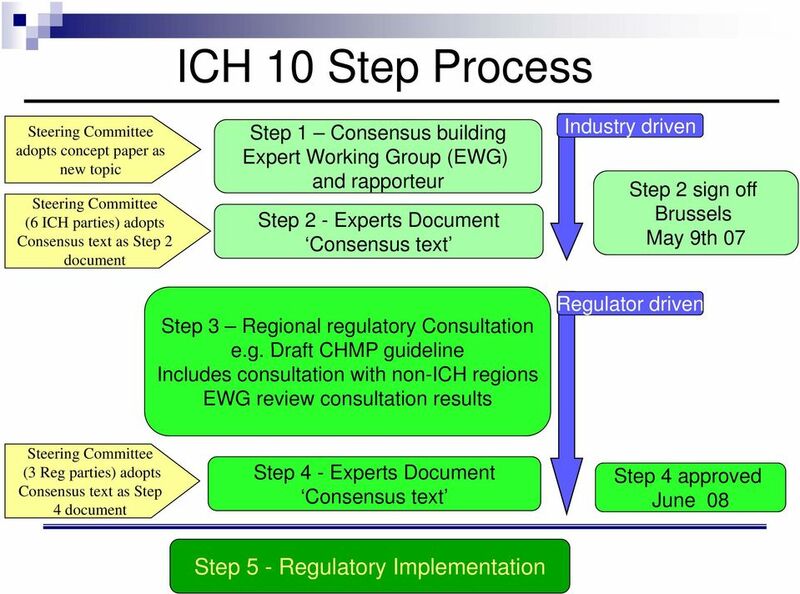 24 Implementation ti of Q10 Annex 1 - Potential Opportunities to Enhance Science and Risk Based Regulatory Approaches Annex reflects potential opportunities to enhance regulatory approaches. 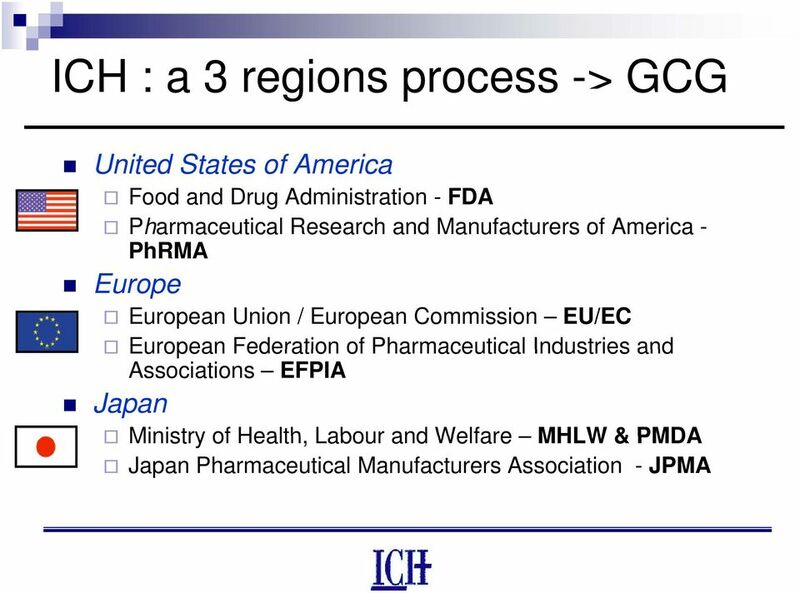 The actual regulatory process will be determined by region.